Need a Party Bus for Your Austin Theater Party Celebration? Get an Austin Party Bus for the Movies! Stunning theater party celebrations around Austin. Perfect for trips to the movies. If you are planning a night out at the movies or the theater, then allowing Austin Party Ride limo take you to the stage in style will make the occasion even more special. With our limo or other exotic cars, you are sure to make a dramatic entrance. 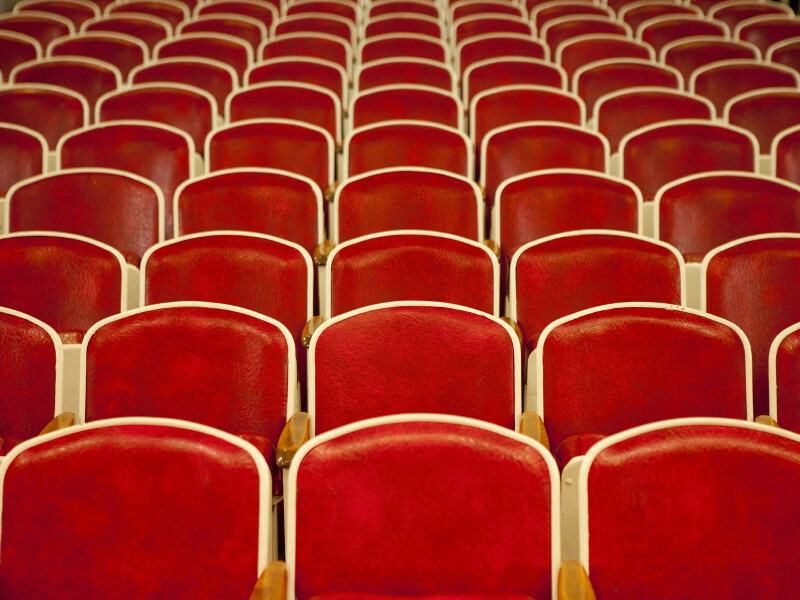 To have a fantastic night at the theater, all you need to do is contact us and grab your friends, sit back and relax. 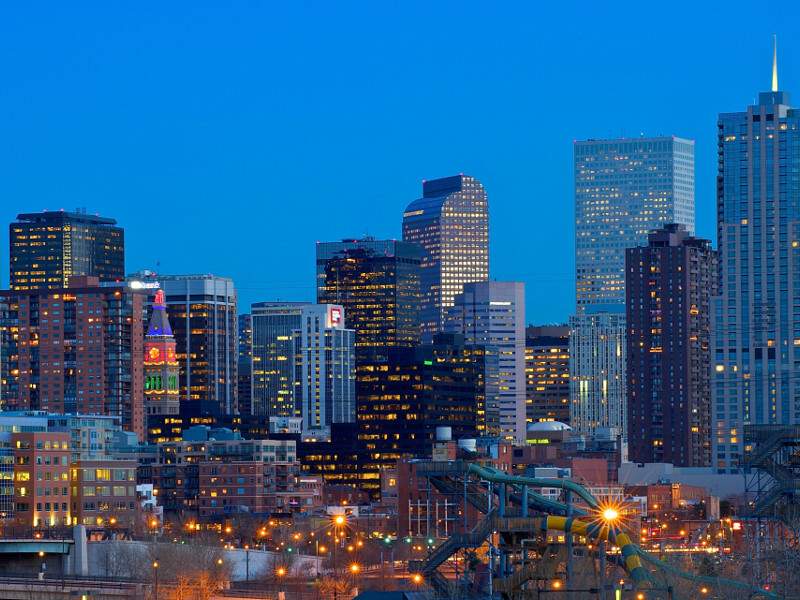 We have well trained and friendly chauffeurs that will ensure that you will be comfortable and happy all the way to the theater. We will pick you up from anywhere you need and will drop you off at the theater or the cinema. You will get there on time, in style and in comfort. That doesn’t mean that you will be bored along the way. Our refreshment bar is always fully stocked to keep you refreshed and happy with friends before you get to the venue. The personally controlled hi-fi system in Austin Party Ride limo means you can listen to your favorite tracks as you make your way to the movies or theater. Don’t hesitate to sing happily to the tracks since we have a privacy window divider that gives you that total freedom. You can sing and be happy without any unnecessary embarrassment feeling. If you wish to combine a night at the movies or theater with an evening meal, then the transportation wouldn’t be a problem. We would gladly and easily arrange all the pickups. Our limo will even wait for you at the end of the show to take you home, hotel or even to a bar or a club. All you need to do is give us the details of your evening and we will handle everything while you have fun all evening. At Austin Party Ride, our promise to you is to always provide you with the best limo and exotic car ride in Austin. Our vehicles are regularly cleaned and maintained to ensure that you are comfortable while riding with them. Our drivers are experienced and will ensure that your drive to the theater or the cinema is as smooth as possible. 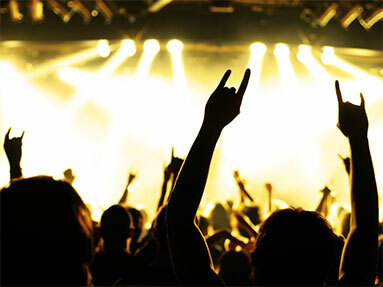 If the event you wish to attend is a concert, then we know how you can travel like a rock star. The Austin Party Ride buses are big, comfortable, fun, and totally tour-bus-like. 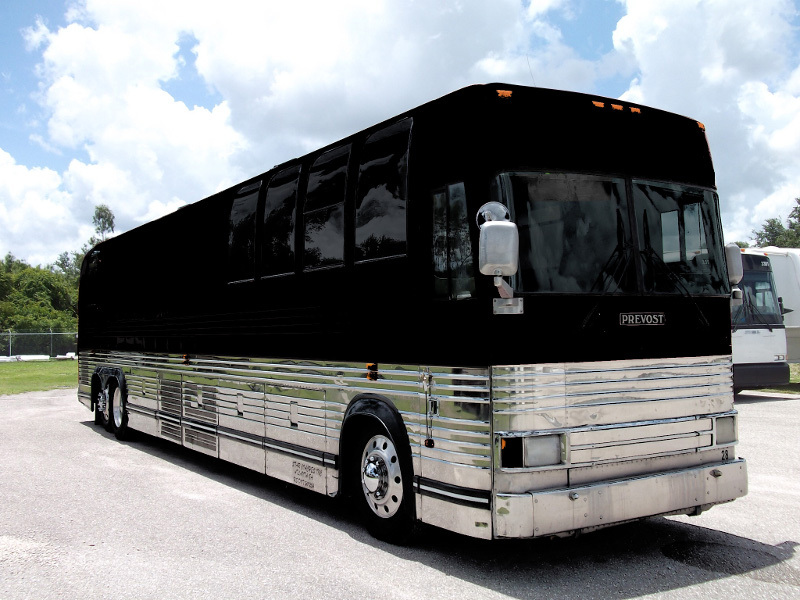 Party bus is used to carry celebrities to concert events, and you can travel in style and comfort like them. All you need to do is sit back, sip your favorite wine and crank up the sound system. You do not have to worry about what others worry about such as parking space. Austin Party Ride will drop you off at the venue and pick you up right after that. You can trust Austin Party Rude to offer you a reliable, safe, comfortable, and punctual transportation to and from an event. Get in touch with us at Austin Party Ride today and book a limo or a party bus to the theater, the cinema or to a concert. We provide everything you need to make your Austin theater party a memorable one. All you have to do is bring your friends.